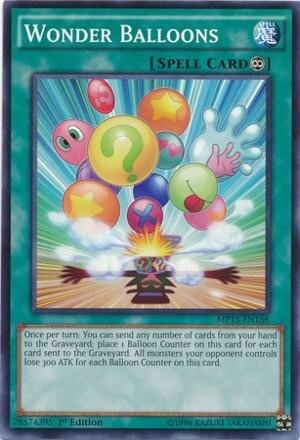 Yu-Gi-Oh Duel Links Spell Card List, database completed with a List of all Spell Cards in Duel links. We have also included some of the Best Spell Cards in Yu Gi Oh Duel Links and the booster packs you can obtain them in. 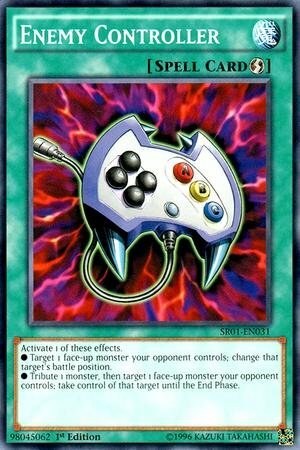 Want to Quickly Navigate to the Yu Gi Oh Duel Links Spell Card List? Quick Guide of The Best Spell Cards List, we also include how to unlock these Yu Gi Oh Duel Links Spell Cards in Packs or Trading. The different types with explanation of how spell cards work in Yu Gi Oh Duel Links Spell Card List. Normal Spells, aren’t able to chain to other effects. During your turn you may Set and Activate these type. Continuous Spells , stay on the field upon activation and have continuous effects every turn(s). Equip Spells , can be activated and equipped to only face-up monster cards, they stay quipped until monster is sent to graveyard. Field Spells , are field cards that can change the terrain/environment and boost your monster(s) ATK and/or DEF with specific Attributes or Types. Ritual Spells , are used to summon Ritual Monsters, can be activated from your hand. 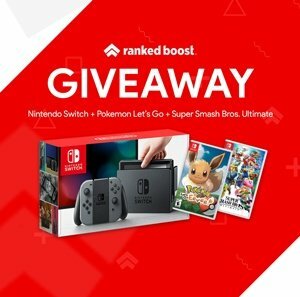 Most cards will provide a bonus to the user or a weakness to the opponent. Unlike Trap Cards, they have the advantage of being played and used the same turn they’re drawn without even having to set them. 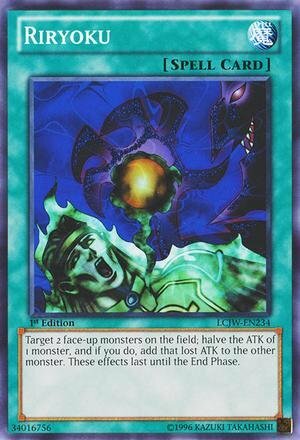 In the Yu Gi Oh Duel Links Spell Card List database they’re are some particular cards that can single handily win you the duel and have been banned in tournament play such as “Pot of Avarice“. Below are 4 cards that you should obtain, they are some of the best cards in the Yu Gi Oh Duel Links Spell Card List and provide excellent value for almost any deck list build. 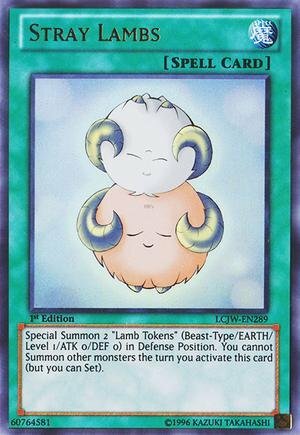 Card Effect: Can be cast to safeguard your lifepoints and assist you in tribute summon. How to Unlock: Obtained from Card Trader for 3 UR Jewel, 30 Stone of Spell and 100k Gold. How To Unlock: Victory Against Level 30 or higher Seto Kaiba. 2 Card Effects: Take control of 1 face-up opponent’s monster card after tribute of 1 monster you control. | Change targets battle position.